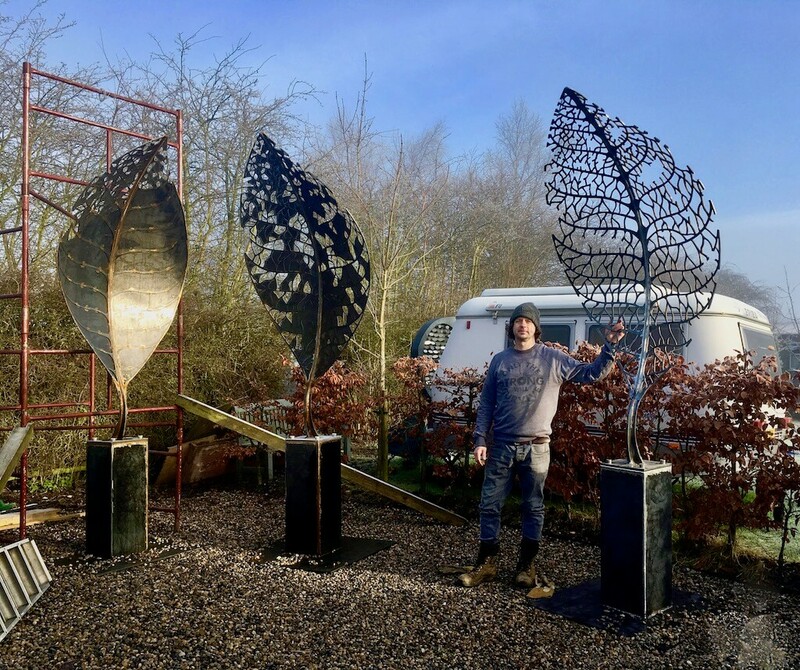 David is thrilled to have won the commission for a Trilogy of Sculptures for The RHS. 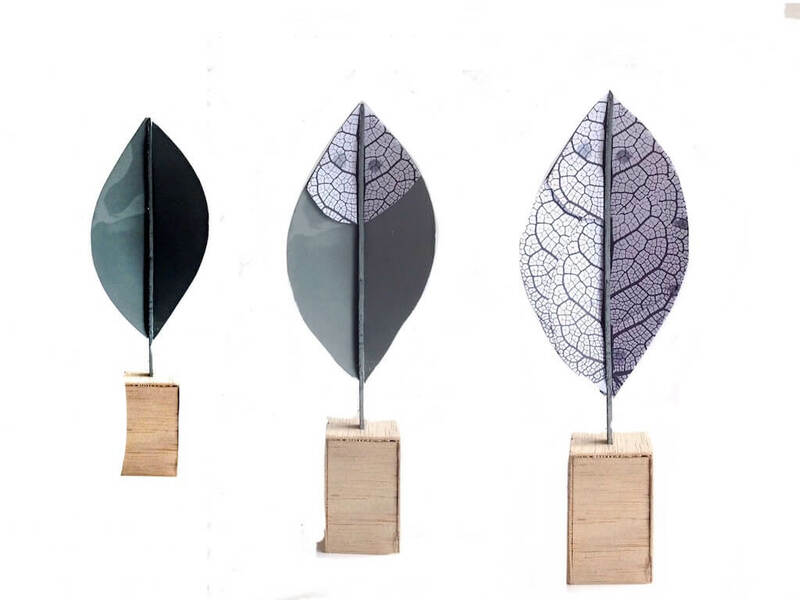 The brief was to create a trilogy of leaves depicting the varying stages of decay for the new Winter Garden at RHS Hyde Hall in Essex. The garden will be officially opened in 2018. Following several consultations with the curator at Hyde Hall – Robert Brett, David has created and installed his Trilogy of Winter leaves. David with the leaves in a raw state prior to the final finish and coating. More images to follow once the Winter Gardens are opened.